Fronius inverter failed, after approx. 12 months but replaced within the week at no cost. Solar boost transmitter failed after about 18 months – again replaced within the week at no extra cost. Time from planning to installation? Well worth doing particularly if you have a hot water tank with an immersion heater to which any excess generated electricity can be directed. 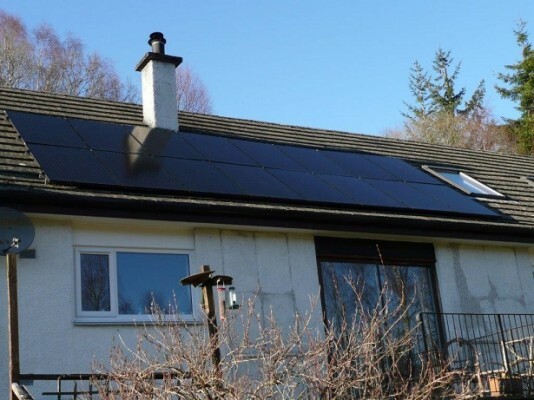 The PV installation provided all our hot water last summer from about April to late October 2015 (despite the very poor summer weather). Approximately 1,452kWh of electricity has gone into hot water in the first 17 months. Still get benefit to hot water through the winter especially on sunny days but it doesn’t have to be clear skies to get generation. Would you recommend the technology?